With so many miles of trails and acres of open sand, visitors should take the opportunity to hop in an off-road vehicle, take off into the dunes and look over the desert horizon. 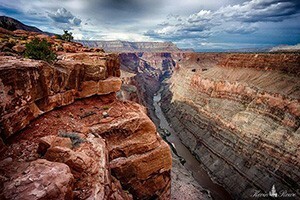 We’re a friendly, home-grown business with a passion for sharing the Red Rock landscape. Guided ATV & Jeep Tours of the Zion National Park area. Atv Wilderness Tours is your guide towards a sightseeing ATV adventure in the Zion National Park area. Choose from many different adventure routes. Red Peak Rentals is one of the premier recreational rental companies in St. George. We specialize in renting high performance side by sides. The best machines money can buy! 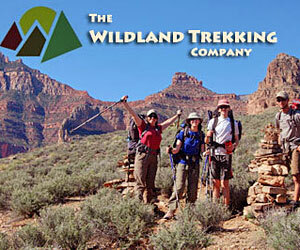 Outback safaris in the heart of the Utah desert. Unforgettable memories and expert guides for a great trip. Head out to the sand dunes for hours of enjoyment in the desert landscape. Views from the top of Hurricane Sands allow riders to see Zion, Warner Valley and more. Try out a side-by-side Rhino ATV for families: it's the perfect size for four people. ATV rentals and guides are readily available in multiple locations. 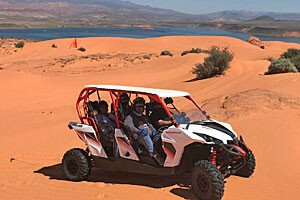 ATVs and off-road vehicles in general are popular machines in southern Utah. The weather is nice enough that people can get out all year round, which is a great opportunity to see another side of Zion. In addition to location, visitors can choose the type of vehicle they prefer: single person ATVs, either automatic or manual; two or four person Rhino ATVs with side-by-side bucket seats; jeeps and other off-road vehicles. ATVs and off-road vehicles are prohibited in Zion National Park, as well as National Wilderness Areas. However, that still leaves plenty of space to roll the throttle back and feel the wind in your hair. For those staying in St. George, ATV trails are easily accessible. For those passing through from Zion or elsewhere, there are also exciting riding areas to the east. Here you'll climb the majestic Red Plateau to take in the nearly limitless view of St. George, Zion National Park, Pine Valley Mountains, and Warner Valley. The unique high desert vegetation and fiery red dunes will make you think that you've somehow landed on Mars! Located just north of Sand Hollow, this area sits above the reservoir, immediately to the southwest of the town of Hurricane, UT. 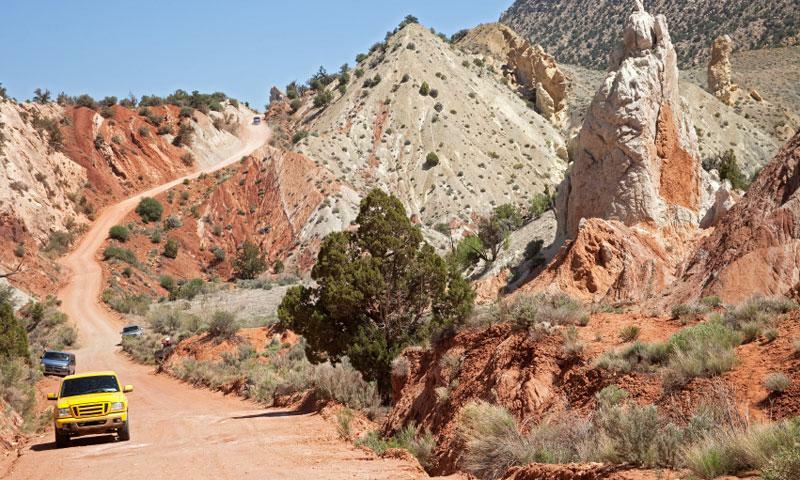 Just a few miles from St. George, Utah, ATV riders have 15,000 acres open to explore! That's more than the average amount, to say the least. The rust-colored sand and dirt has collected over thousands of years, leaving this pristine area for recreation. Inside Sand Hollow State Park, the Sand Mountain Riding Area is located on the south and east sides of Sand Hollow Reservoir, with convenient parking and off-loading for vehicles. Access is easiest by heading south on Sand Hollow Rd. from UT-9. 1,500 acres of open sand dunes are open to ATV use in this off-roading playground. Head up the salmon-colored sand dunes, make a quick turn and head back down for another round! Coral Pink Sand Dunes is located just 20 miles west of Kanab, or an hour's drive east from Zion National Park. Straddling the Arizona border, Vermilion Cliffs holds miles and miles of open trails for those looking to get out into isolation. Particularly known for the area around South Coyote Butte, unique rock formations are great destinations for these types of expeditions. Vermilion Cliffs is located halfway between Kanab and Page, about 90 miles east of Springdale. 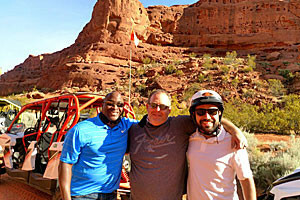 In Zion, Kanab and St. George, ATV rentals are easily found. Take a quick peek at the companies below to find the one that suits your budget and schedule. Jet boat rides on the Colorado River near Moab, Utah.